North Korea is not known to be particularly hospitable. In addition, the communist country is repeatedly identified as the author of hacking attacks in the crypto world. Nevertheless, an international blockchain conference will take place there in October this year. Join our Telegram group and chat with our Team! As reported by the South Korean news portal Yonhap on 25th August, an international blockchain conference will be held in North Korea from October 1st to 2nd this year. The news site refers to a radio report of the US-based radio station Radio Free Asia (RFA). An anonymous security expert had provided insights into the North Korean plans. North Korea wants to bring together experts from the fields of cryptocurrencies and blockchain from all over the world with representatives of North Korean companies. For this purpose, the international blockchain conference in Pyongyang is planned. Above all, the government wants to show that even the northern state on the Korean peninsula has something to offer in terms of cryptography and masters the necessary skills for crypto adaptation. At the same time, the participants of the conference should meet with representatives of North Korean state institutions. Accordingly, October 3rd has already been reserved for this gathering and made it a condition for participation in the conference. So far, North Korea has been rather negative in relation to cryptocurrencies. Only recently, evidence was found that the hacker group Lazarus could be of North Korean origin. In May of this year, the South Korean crypto market Bithumb blacklisted its neighbors. So North Korea is now already perceived as a “high-risk country” as far as crypto-hacking is concerned. 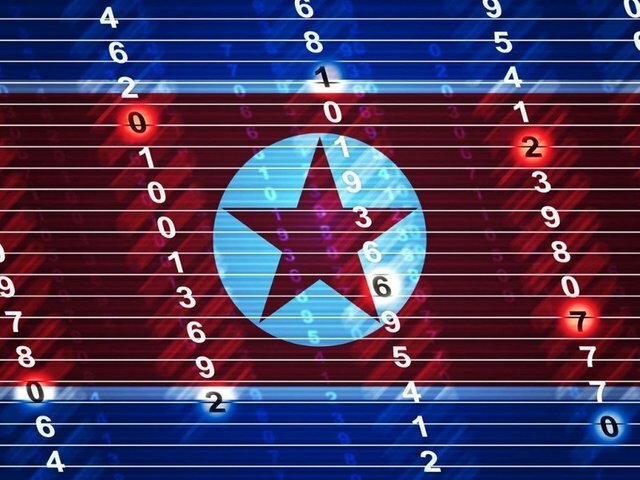 In fact, some of the past hacking attacks have left their mark on North Korea, which is largely isolated from the outside world. The country now seems to want to counteract this reputation with the planned conference. For more exciting blockchain and crypto news make sure to follow BehaviourExchange on Facebook!